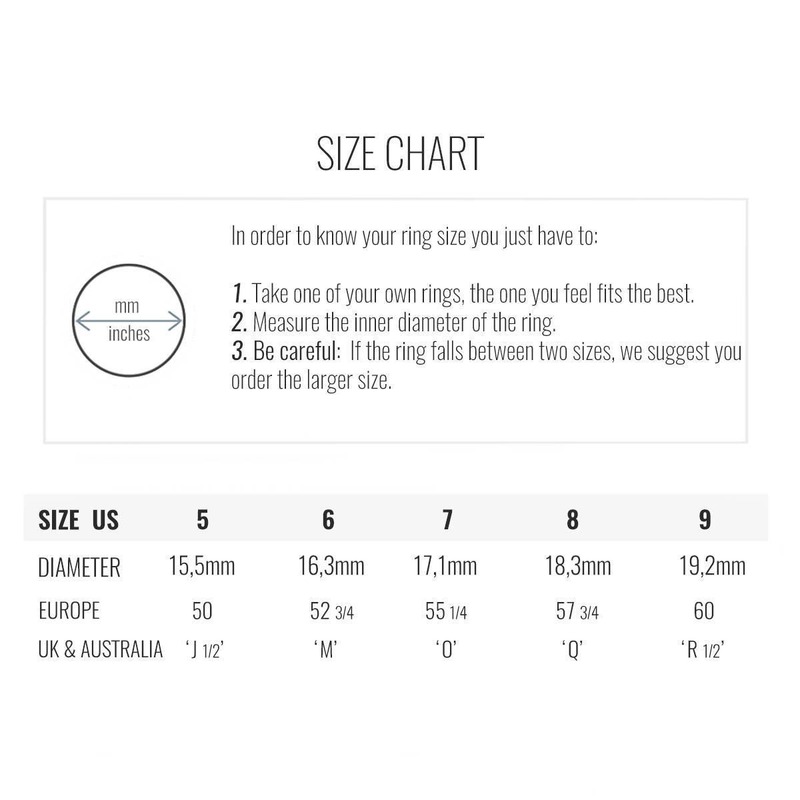 - 925 sterling silver ring combined with 18 carat (1micron) gold plated on 925 sterling silver. 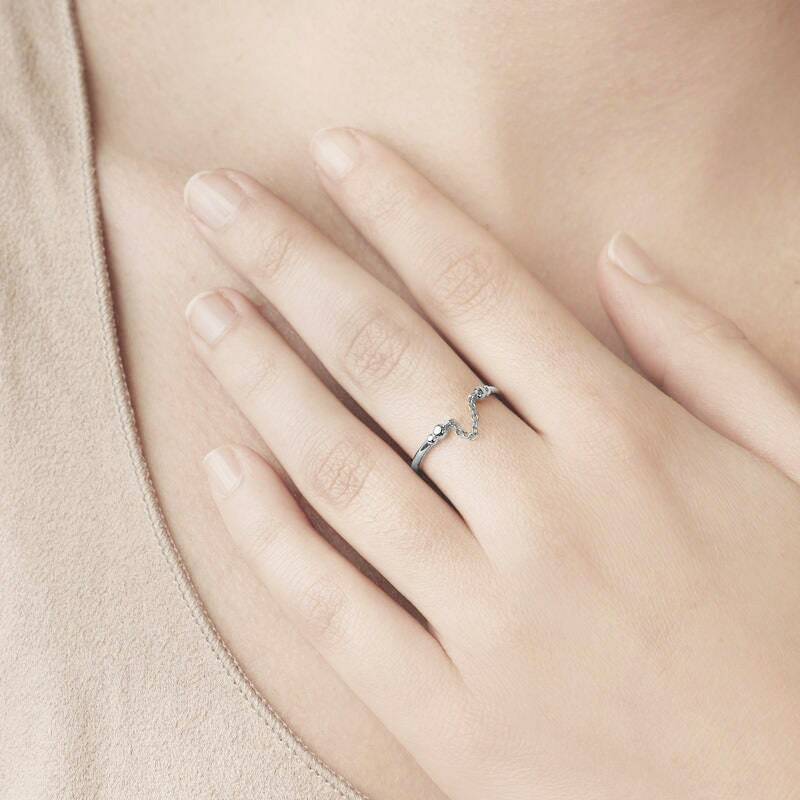 Explore your more daring and elegant side when you try our original fun and dainty chain ring. 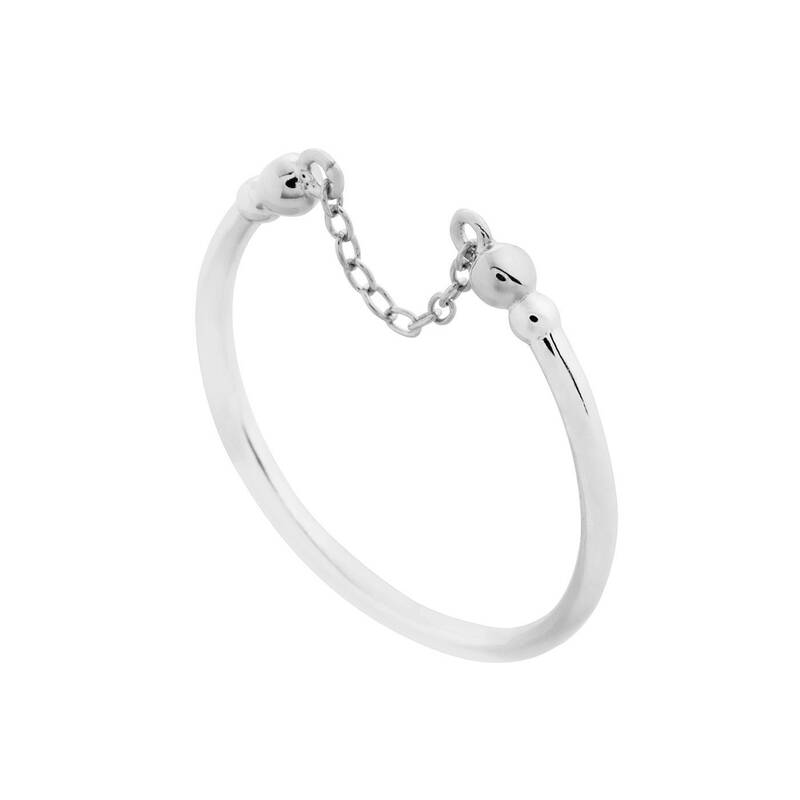 This is a sterling silver minimalist ring, an easily adjustable midi ring which you can gently mould to the thickness of your finger. Midi rings can be worn not only on the conventional finger area but on the upper part too.